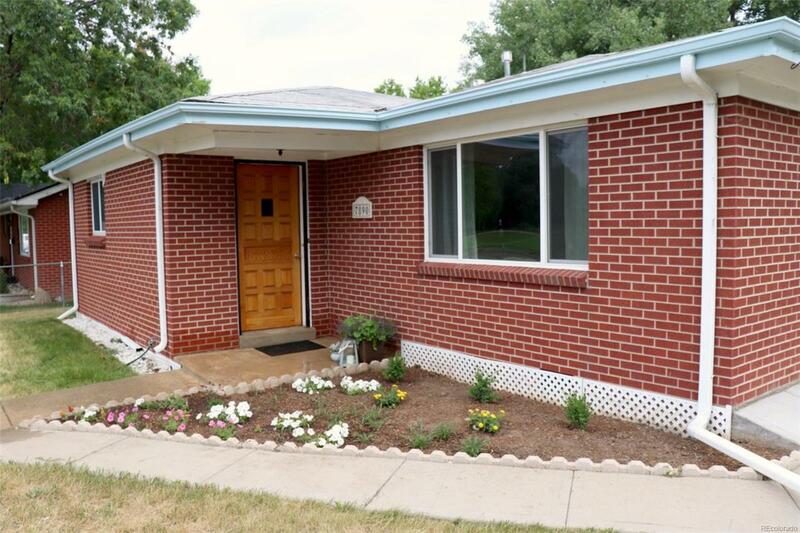 3 bedroom mid-century rancher located on a large corner lot, across from a park and minutes from Old Town Arvada. This charming home has new carpet and paint as well as newly painted kitchen cabinets. 1 car detached garage and a storage shed included. The private covered patio is perfect for entertaining friends and family. The cozy eat in kitchen is a must see! Offered by Hummel Real Estate.